BYRON's own Five Star Green rated shopping complex is on schedule to open in April on the old Woolworths site. 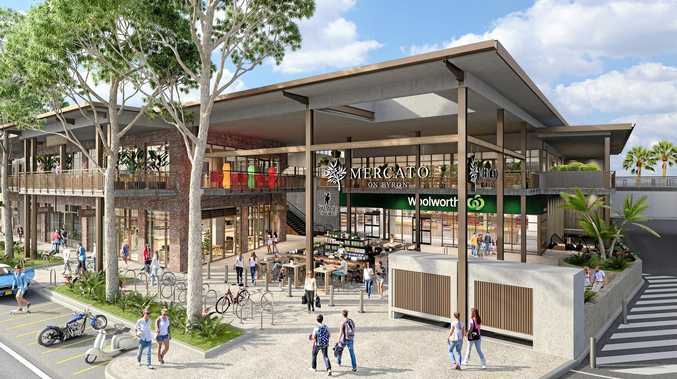 Developed by Azzura Investments Limited and Wingate Property, Mercato, is already 70% leased with retailers such as Bed, Bath and Table, Livelife Pharmacy, Otto Kebabs, Bay Sushi, Beef and Beach Byron Bay and Crispy Fried Chicken signing on the dotted line. A Mercato spokesperson has also confirmed to the Byron Shire News that in respect to MacDonalds, KFC, Pizza Hut and Hungry Jacks outlets, "None of (these) retailers are coming to Mercato on Byron." With 7,895sqm over two levels and anchor tenants Woolworths and Palace Cinemas, the centre is billed as being an integrated urban market place and the first ever one-stop regional shopping centre in Byron Bay. The centre is also Australia's first regional shopping complex and has been awarded a 5 Star Green Star Retail Centre Design v1 2018 rating. Byron Bay local agent Raine & Horne Sophie Christou and Kelly Buxton of Colliers International have jointly managed the retail leasing of the complex. "This is a rare opportunity for retailers to be a part of the highly sought-after, ever growing Byron Bay location," said Mrs Buxton. Local Agent Sophie Christou has been involved with the project since its inception in 2013 and said, "This is not your average shopping centre." "The developers have worked tirelessly to ensure the magic of Byron isn't lost in a typical modern shopping precinct. 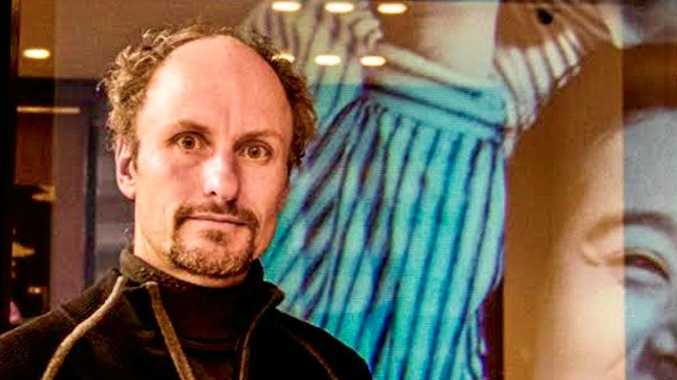 "All the shop fit designs echo the Byron ethos and the use of natural, recyclable and locally sourced materials in the construction has put this centre in a good position to become something unique and an iconic landmark in the Byron Shire" said Ms Christou. "Mercato on Byron will offer the convenience of a modern retail hub while maintaining the local ethos to preserve and take in the breathtaking beaches and hinterland on our very doorstep. Who wouldn't want to be a part of this new addition to the Byron lifestyle?" Ms Christou said.